Skybound Games is “resuming development efforts” alongside many of the people who had previously worked on The Walking Dead: The Final Season, IGN reports. The remaining two episodes are said to arrive soon and will be available without any further payment to owners of the Season Pass. “It’s been a ton of work logistically and legally to get us to a place where we’re able to roll up our sleeves and get to the actual work. After Telltale shut its doors, the game was, unfortunately, unable to be worked on and hence the release dates of Episodes 3 and 4 have been delayed. But we’re excited to let you know that many of the talented, passionate team members who originally worked on the game are resuming development efforts today!”, the developer said in a statement. 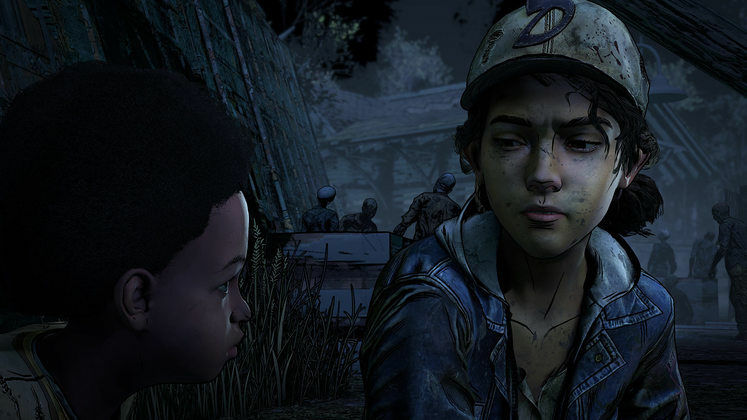 Telltale Games’ closure took everyone by surprise when it was announced back in September. 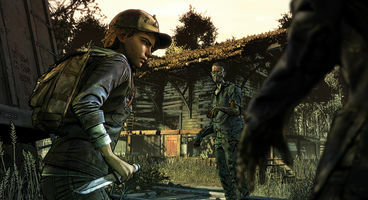 Alongside being an example of gross mismanagement in terms of laying off employees, it also made The Walking Dead: The Final Season’s fate uncertain for a time, prior to Skybound Games picking it up to finish development. 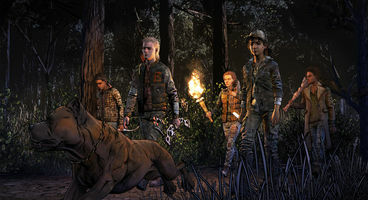 It’s definitely great to hear that The Walking Dead: The Final Season will be completed alongside former Telltale Games staff who had previously worked on the game. Keeping as close to the game’s original vision as possible is the least one could ask of this unfortunate turn of events.